A New Motto & A Giveaway with Bonny & Blythe. | The girl who loved to write about life. Today is the day. 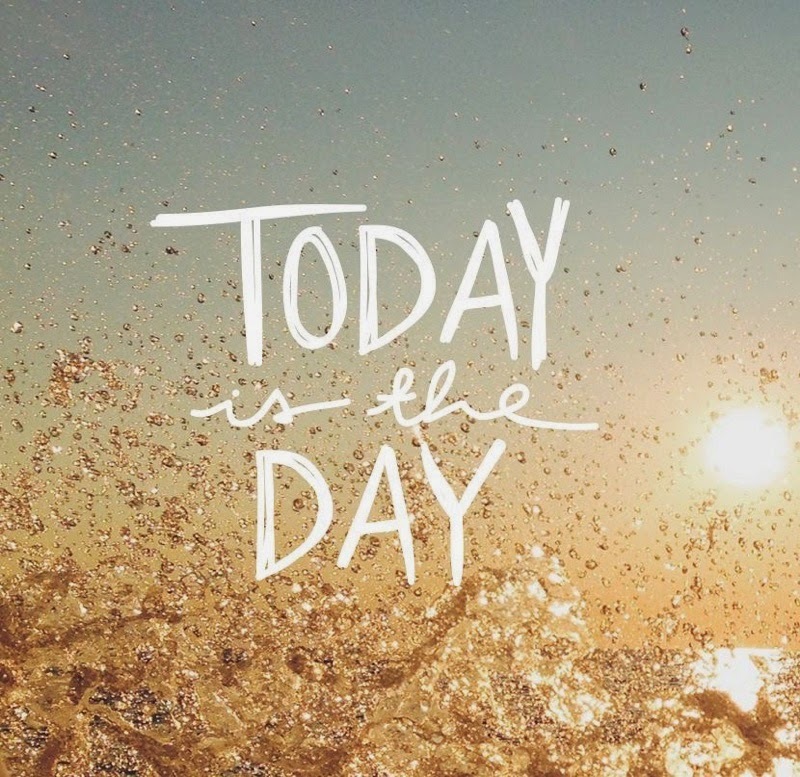 It's the day that you make it. It's the day that everything finally falls into place. It's the day where you hustle hard and follow your dreams. It's the day that your hard work pays off. It's the day. Because if you wake up believing and acting like every day is the day, eventually it will be. Now, enter yourself in this Bonny & Blythe giveaway! 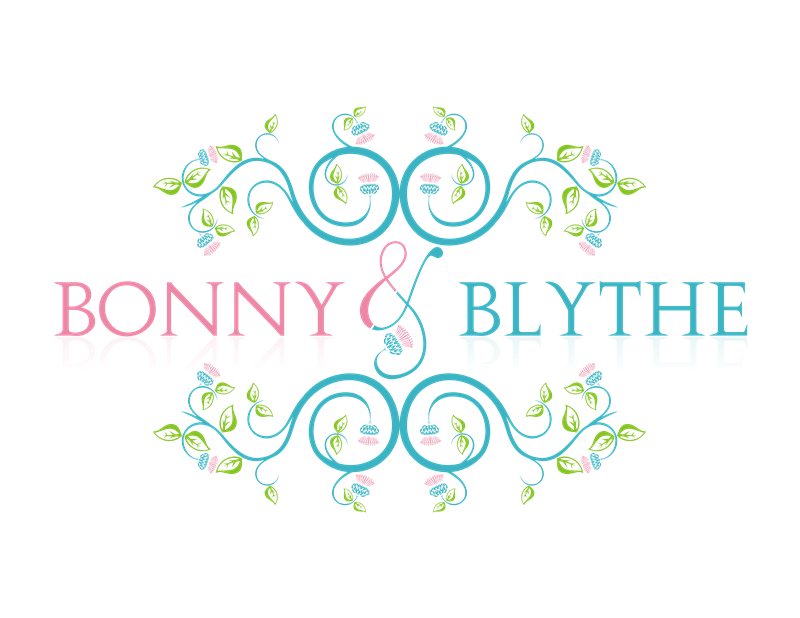 Introducing Bonny&Blythe: A health and beauty business that believes you shouldn't have to shell out tons of money or endure invasive procedures to be able to maintain heathy skin no matter what stage of life you're in. They take a comprehensive approach to treating the skin, combining scientific research with at home treatments, along with education about proper nutrition and exercise. Today, they are giving away their Anti-aging duo: the Vitamin C, E, Ferulic Serum--which does everything you can imagine to your skin, from reducing wrinkles to fighting acne--and the age-defying eye serum, which will help pamper your eyes by fighting dark circles, puffiness, and wrinkles. You can read more about just how helpful this duo can be for your skin and how exactly to use it here and here. And since a picture is worth way more than a blog post, you can check out these before & after pictures to see the product at work for yourself! With the help of @FemaleBloggerRT, Bonny&Blythe is giving away $25 PayPal cash and the amazing Anti-aging Duo. Use the widget below to enter for a chance to try these products out! Make sure to check out the other bloggers involved: Sarah / Morgan / Kali / Kym. Best of Luck from Bonny&Blythe! This is a sponsored post. I have not had personal experience with the Bonny&Blythe products. The duo in the giveaway includes the flagship Vitamin C, E, Ferulic Serum and Age-defying Eye Serum. The giveaway will close Feb 18. Giveaway open to US residents only. I love this motto! I think it's a great reminded to live in the moment. I really like the motto of today. I think we often find ourselves putting things off until tomorrow or when the time is right, but as cliche as it is - that time isn't guaranteed. Such a good motto. I admit sometimes I tell myself, "you can do that tomorrow." But TODAY is the day! Every day is a new day is how I try to go at life - the bad stays in the past and I can't ride on the coattails of the good of yesterday either. It works well for me! Yes! It has the basics of "The Secret"…if you really believe it will happen, then it WILL! That is a great motto. ooh entering! i can't believe i wasn't already following on IG! Amen, girlfriend! I'm such a firm believer in having the right approach to everything. And this is definitely the right approach!